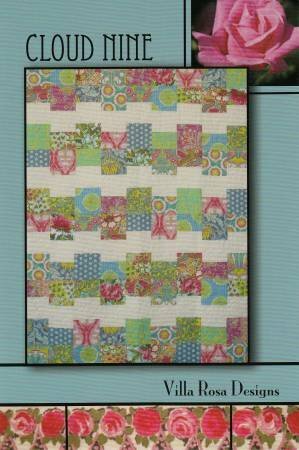 This cute quilt will be perfect for putting those Beginning Quilting #1 skills to the test. This will become your go-to quilt! Easy to construct, looks great in just about any fabric combination. And it is Fat Quarter friendly. Basic sewing supplies - scissors, pins, seam ripper, etc. Cancellation Policy – To receive a refund on a class you have paid for, you must notify us at least 24 hours in advance of the first session. Park Bench allows a one time transfer to another class if you notify us 24 hours in advance that you cannot attend this class. No refunds or transfers if you are a no-show to the class. Materials Included: The pattern will be supplied in class.